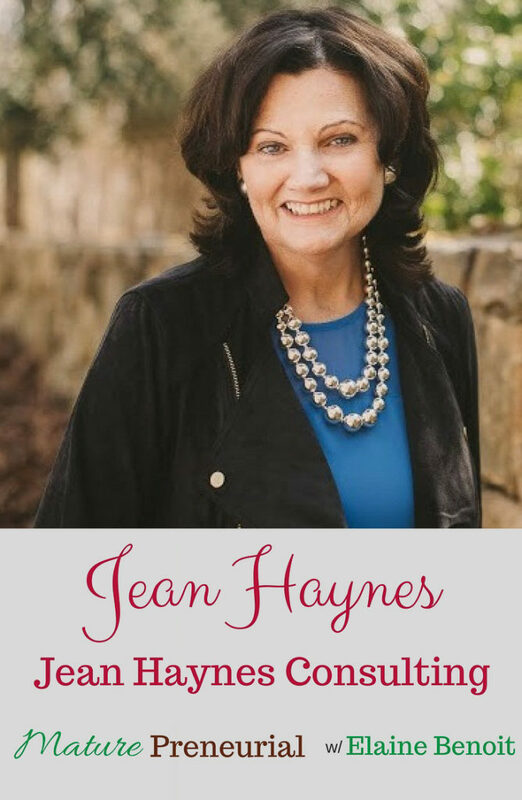 Jean Haynes helps professional women sync high performance and profit with their purpose and values so they can live and lead as their authentic selves. 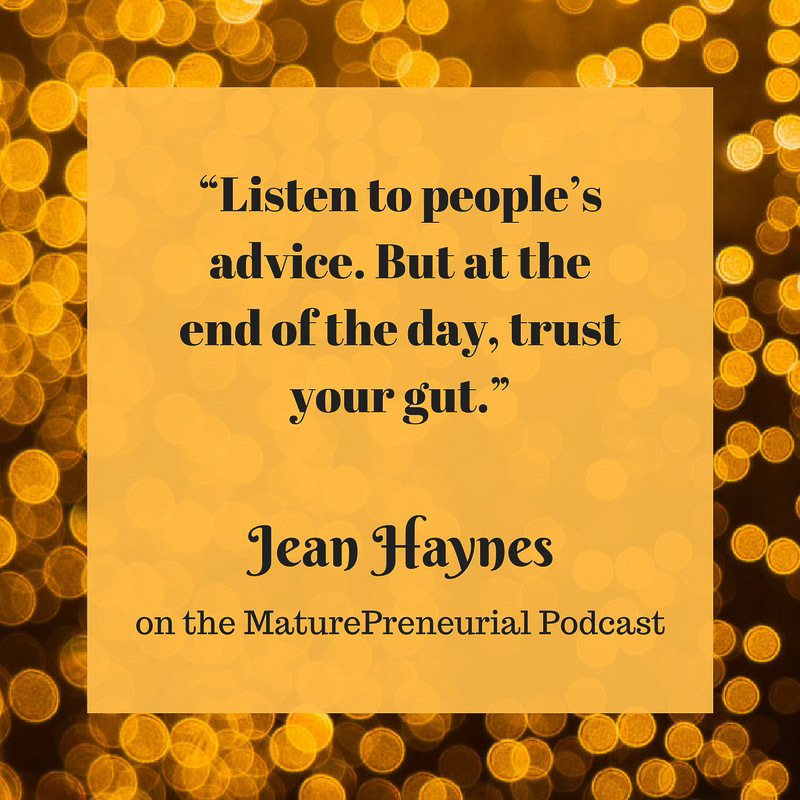 Jean is a career and leadership speaker, trainer and coach who knows first-hand what it feels like to be driven to succeed, cope with the constant pressure of trying to “do it all” perfectly, and play small when it comes to taking risks. Jean is a recovering “good girl” who has learned the power of owning your abilities, speaking up for yourself and taking bold action. 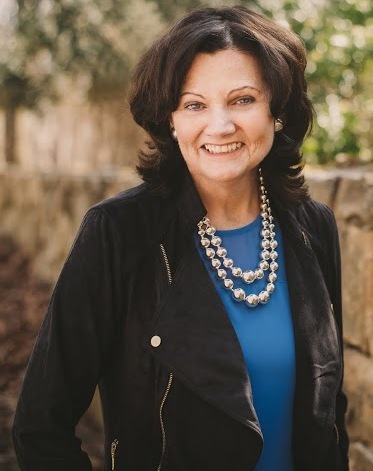 She is on a mission to help other high-achieving women overcome their self-sabotaging beliefs and behaviors so they can achieve their greatest success and life satisfaction. Did you go to school for sales and marketing? Did you feel like you had to do a bunch of accounting in Merrill Lynch? Did you still work at Merrill Lynch when you decided to go back to school? What made you want to exclusively work with women? How long was it from when you actually quit to feeling like it could be sustainable? What made you want to start this shift entrepreneurial endeavor, was it to add on to the consulting, or what made you want to do it? Did you get this information from the life coach you hired or did you go to life coach training yourself? What is the biggest problem you see in the entrepreneurial space? What would you say to someone who was in the process of, on the downside of their entrepreneurial venture? How would you get them over that? Which is your favorite social media? Do you have virtual assistants, or do you have assistants that are in the room with you? How do you do it? 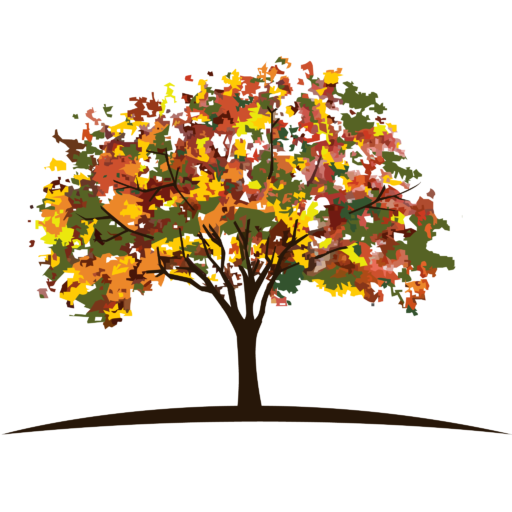 Did you see a big bump in your business or at least growth after you hired your virtual assistant? What is the best advice you could give to someone just starting out in the entrepreneurial venture? When you first started your venture, did you come up against any resistance from family or friends and how did you overcome it? It was my pleasure, Jean! I had such a great conversation with you.